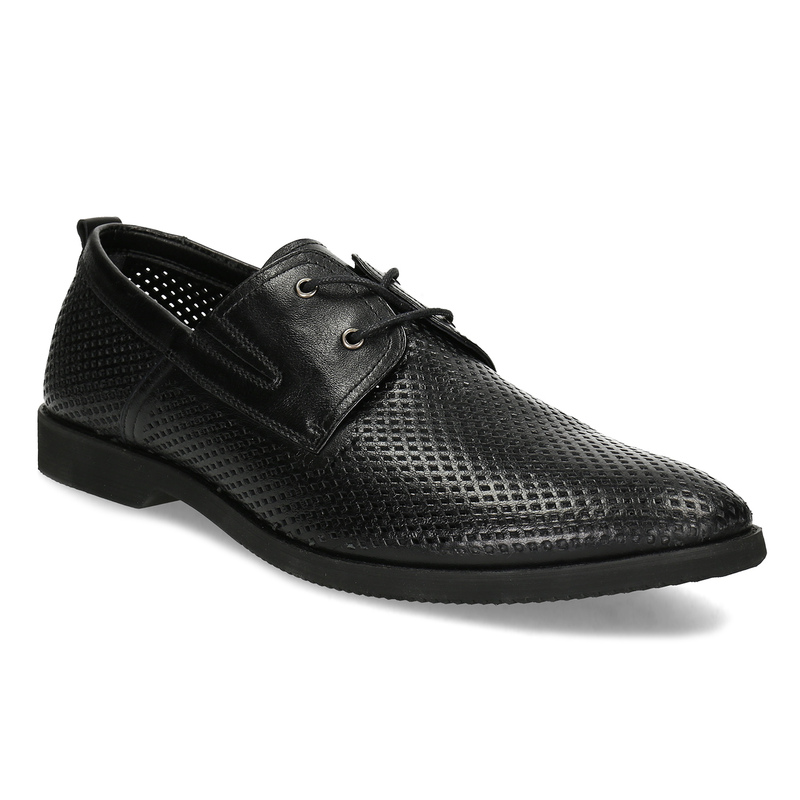 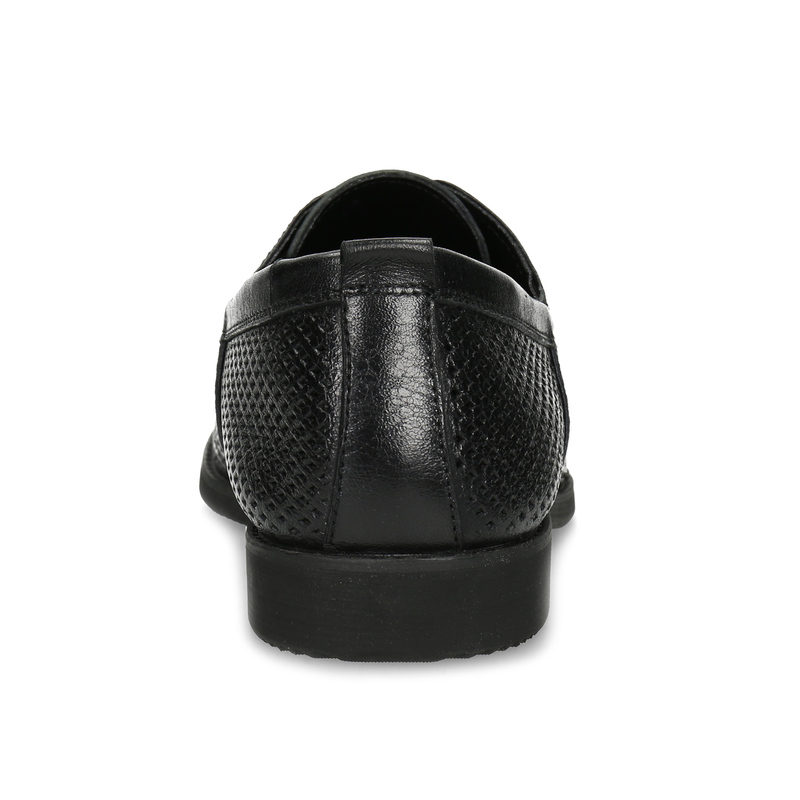 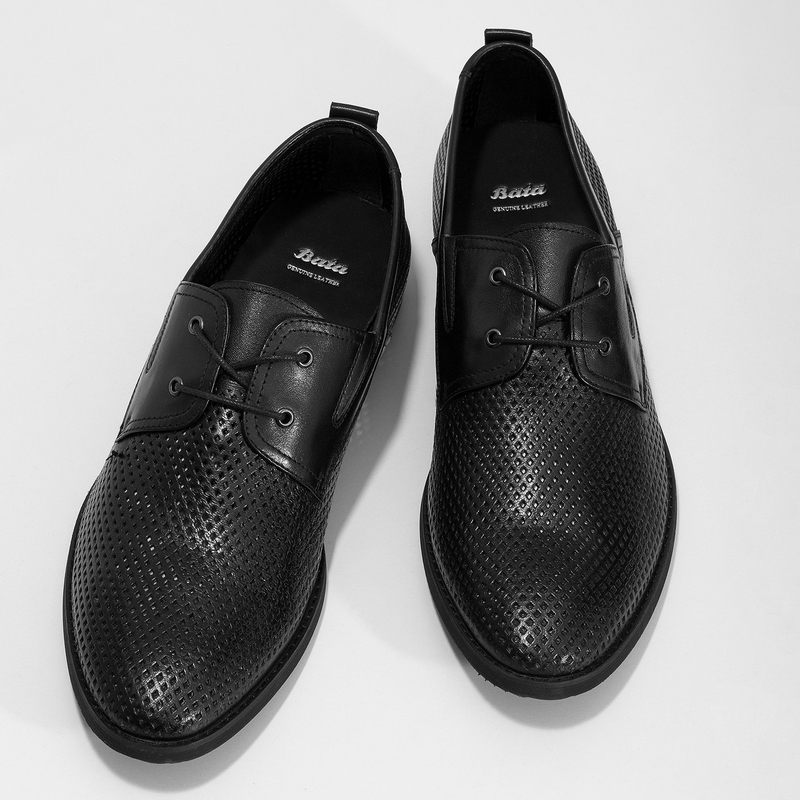 These men’s leather shoes have an original design that combines elegance and a casual style. 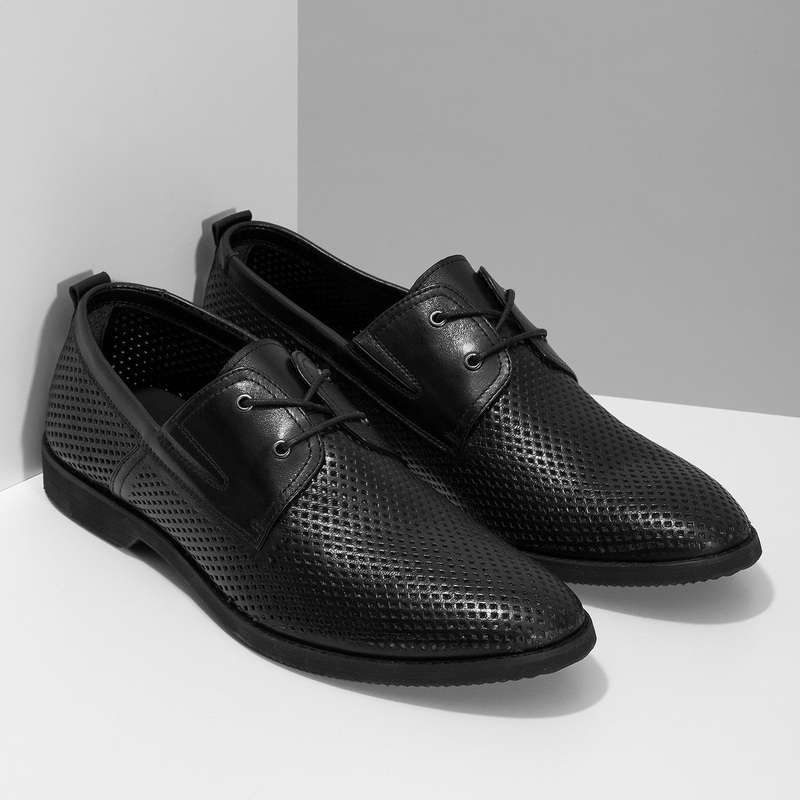 The upper is perforated all over, meaning they are nice and airy even in warmer weather. 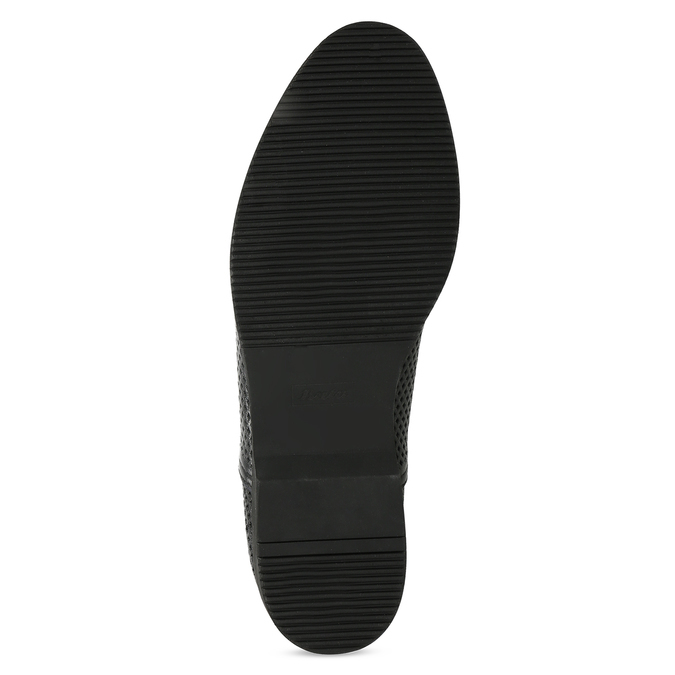 They are slightly elasticated at the instep to make them easier to put on. 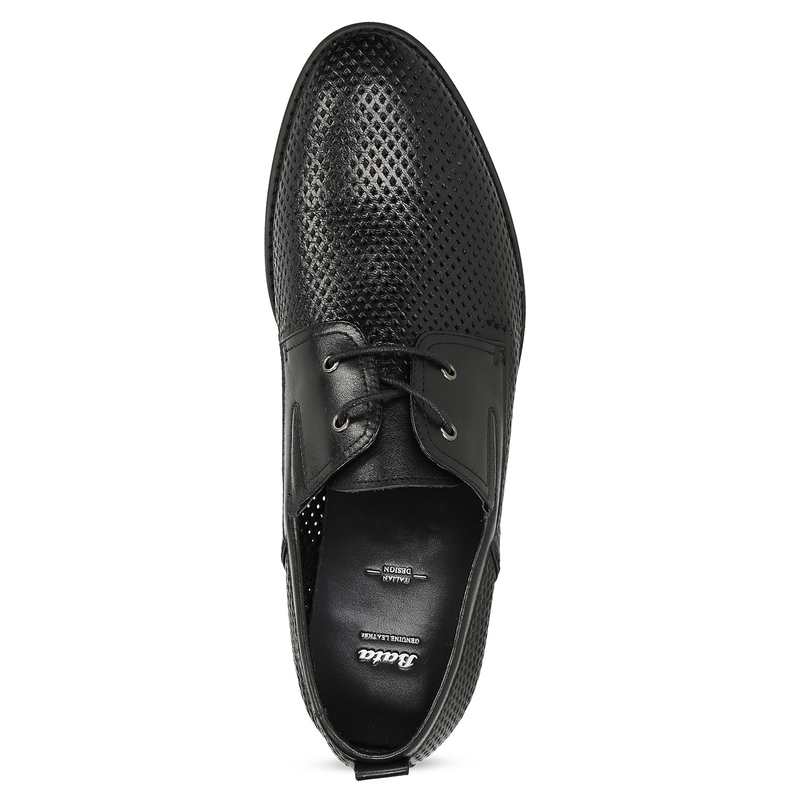 These have a leather lining and insole. They look great with Chinos, which can be turned up above the ankle for a more casual look.